Queensland’s Gold Coast is a must-visit for anyone with interest in boating, water sports, or general aquatic adventures. Sunny beaches and turquoise waters provide an ideal playground for swimmers and surfers to fishers and wake boarders. Fortunately, the area’s harbours are equipped with multiple marinas that allow visitors and residents ample opportunity to enjoy some sun, wind, and salt in their recreational pursuits. Private Yachts: Boats over 40 feet long generally qualify as yachts and are able to be accommodated by a marina. Touring Boats: Local sightseeing cruises can check with their area marina regarding docking of their boats and storage during off seasons. Smaller Craft: This includes most smaller vessels such as speedboats and charter fishing boats. Recreational Craft: Vessels in this category may include jet skis and kayaks. 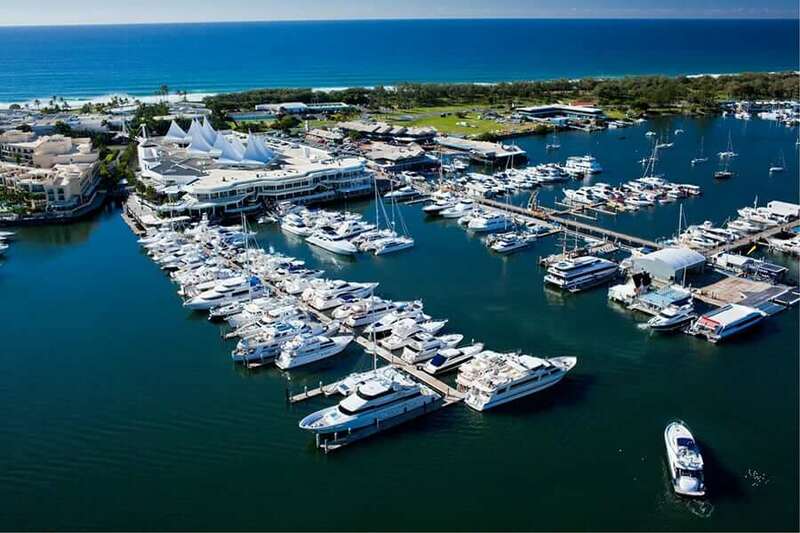 Varying Berth Sizes: A marina needs to have a variety of berth sizes in order to accommodate both standard-size boats and larger yachts, as well as a large number of berths for more populated waterfronts. Fuel Docks: The average marina offers a location to refuel the vessels it houses. 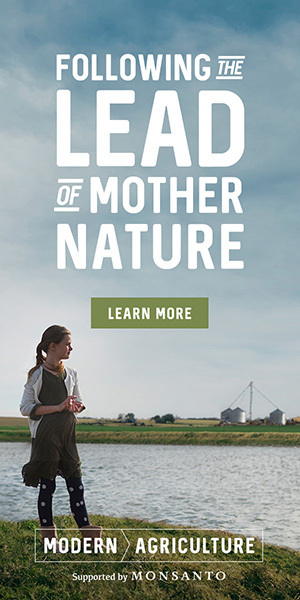 Ideally, boat owners would have access to both diesel and gasoline. Check with your marina regarding how many days per week the fuel dock is open; some are open 7 days a week while others have limited hours. Sheds and Storage Buildings: Larger craft, such as super yachts, frequently require dry storage. If you have a boat over 100 feet in length, consider checking with your local marina to see if they have adequate storage space. Painting Facilities and Keel Pits: Some marinas are able to accommodate boat owners who need to repair or retouch their craft on-site. A designated painting space or keel pit is a handy convenience in this regard. Hardstands: A hardstand provides stowing areas for jet skis, kayaks, canoes, and other recreational craft, as well as additional necessary vehicles including boat trailers and motorhomes. Restaurants, Bars, and Concierge Services: Although often not essential, locations for food, drink and guest services are welcome features in any marina. Prior to moving your boat to your marina of choice, it is a good idea to inquire into the area’s regulations for boating and storage. Certain applicable regulations may involve proper care and cleaning of vessels to ensure that no non-indigenous species is introduced to the local water and to safeguard against pollution. Charter vehicles may be asked to register with marina authorities in order to regulate traffic. 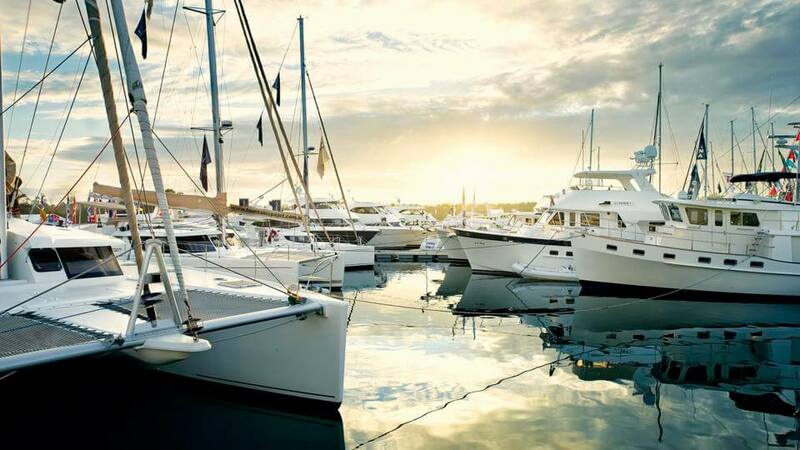 Additionally, marina authorities generally request notice if a renter’s boat is affiliated with a yacht club or if a renter plans to remove his boat for an extended period of time. Once you’ve narrowed your choice to a few local marinas, consider planning a visit to each before requesting a quote. A dockmaster is an excellent resource in this matter: He or she can provide you with additional information regarding the marina and its owners as well as insight into berthing, storage, and service regulations, or provide you with resources to answer lingering questions.